Please Note that All Items are gift for donation! The Book of Leviticus contains a series of chapters known as the “Holiness Code”. They are chapters that guide our daily living towards God’s standard of holiness. The calling of a Christian is to live a holy life. As Paul wrote, “For God hath not called us unto uncleanness, but unto holiness” (I Thess. 4:7). We are called to be a Holy Kingdom of Priests (1 Peter 2:5-9). The deep revelations of God’s Word are found in these detailed chapters of the Bible. I invite you to read this book and learn to live a Holy Life and the deep spiritual revelations that come from His Holy ways. To order this item, please click on the book cover to your left! As Christians, we tend to have a mindset of poverty. Too many times, we equate poverty with holiness or piety. We think that money is evil and we should avoid having any of it. This is not the Biblical view of money! In Ecclesiastes 10:19, Solomon said that money is the answer for everything. A lot of our problems would be solved if we had more money. God wants us to have money. He wants us to have so much wealth we do not know how to handle it. He just wants us to acquire it His way. 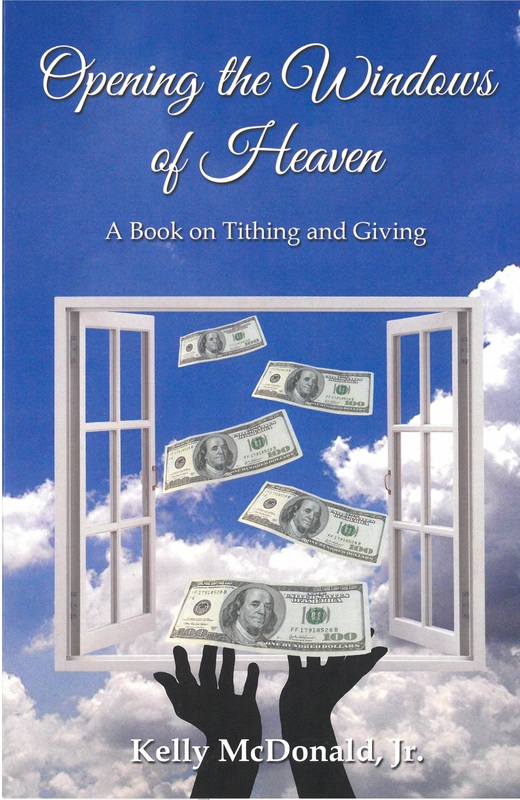 When we are able to honor God with our giving, then we will live the blessed life. There has always been a Holy Fire burning in the hearts of God’s Holy people. It has subdued nations, prophesied world events, and saved lives. It has burned down through the ages to our present time. It gave men like Abraham the desire to leave his family and travel where God lead him. It gave Moses the strength to lead God’s people. This fire is called the Baptism of the Holy Spirit, and it will quench the deepest longings of every human. This fire will produce spiritual fruit and activate spiritual gifts in our lives. It will set us apart to God Almighty. This fire is still available to you and I today if we will simply receive it. 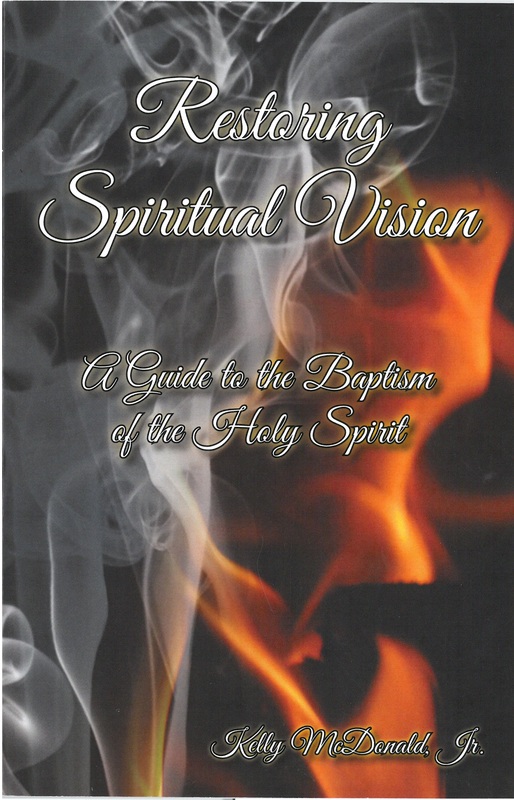 Learn about the Baptism of the Holy Spirit and how it will change your life! One of the first commandments given in the Bible was not to eat of the tree of the knowledge of good and evil. This commandment was a dietary commandment. Many people do not realize that God does care what we eat. This book explains how the dietary commandments in Leviticus 11 on clean and unclean animals are a vital part of every Christian’s walk. This book goes through the New Testament and shows that Jesus, Peter, and even Paul continued to teach this to the early church! You will learn the spiritual reasons behind the dietary laws and how obedience to them will lead you into a more intimate relationship with Jesus Christ. Price located on the website linked to the book.